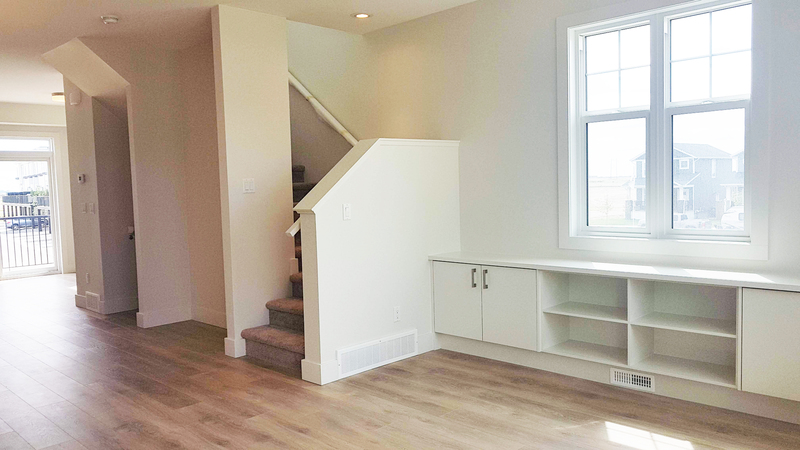 This custom upgraded corner-unit A Plan in our Harvest Townhomes provides direct walkout to your own patio. 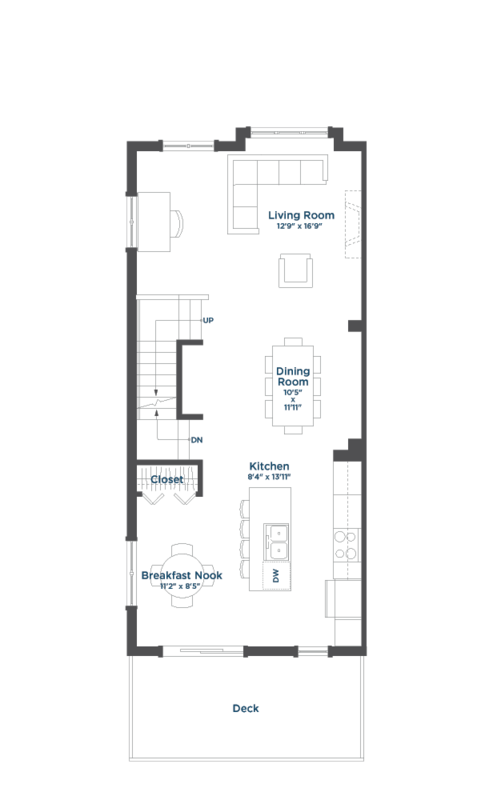 This home has over 1600 square feet of space with 3 bedrooms and 2 bathrooms on the top floor, plus an additional powder room on the lower level. 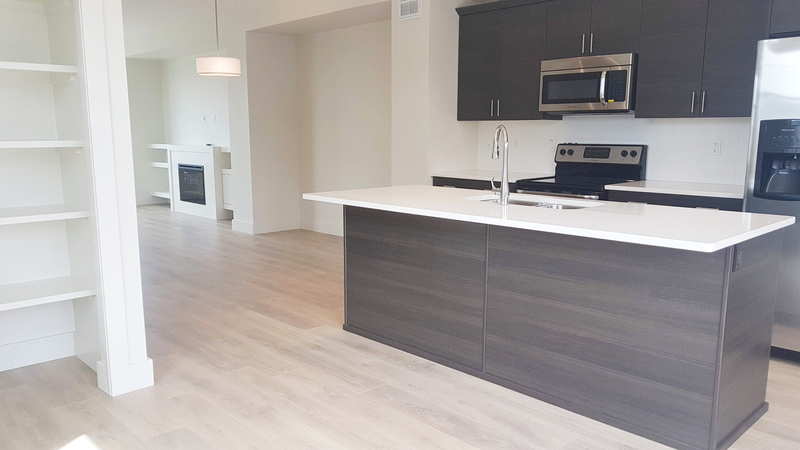 The main level features an open concept living, dining and kitchen area. 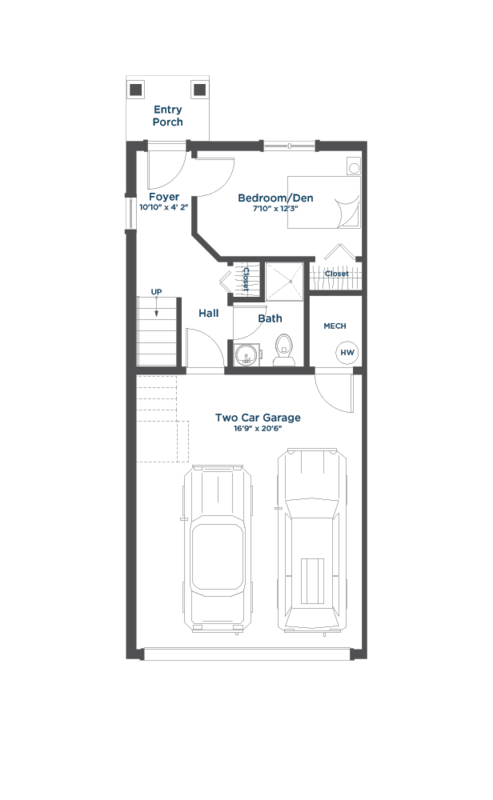 A generous size garage can accommodate 2 cars. 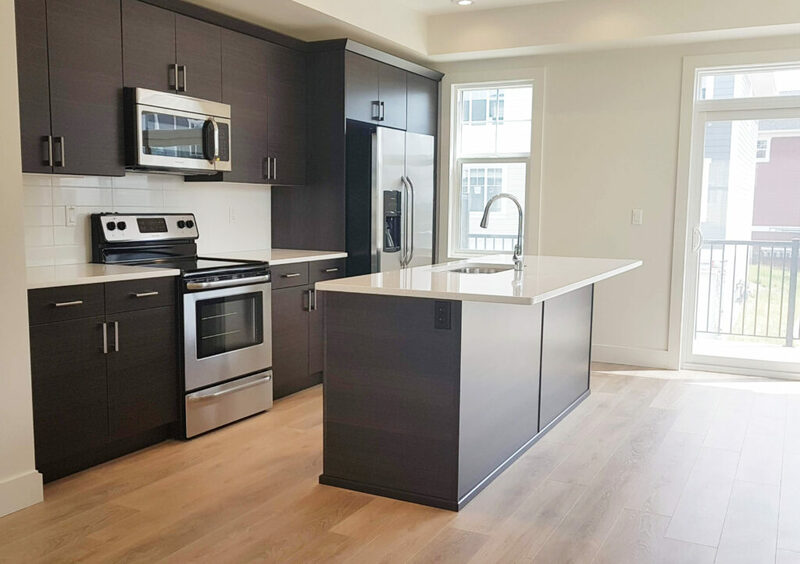 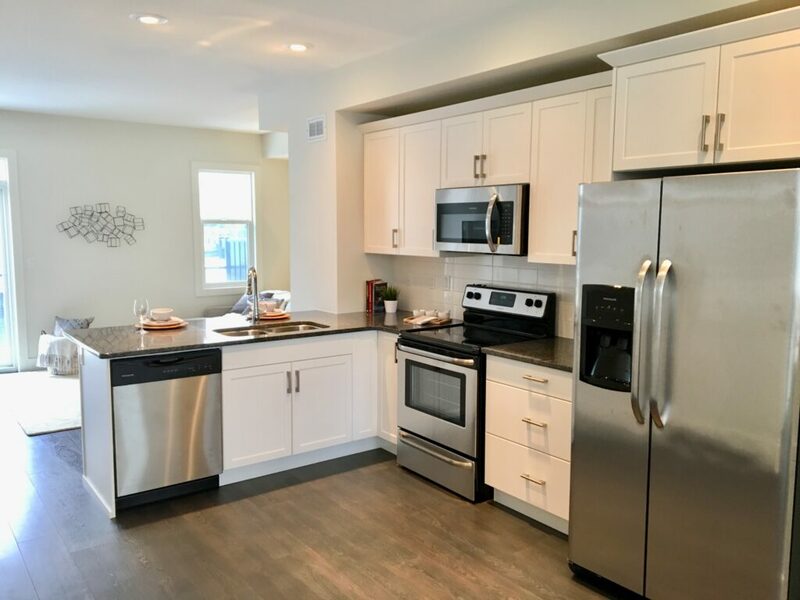 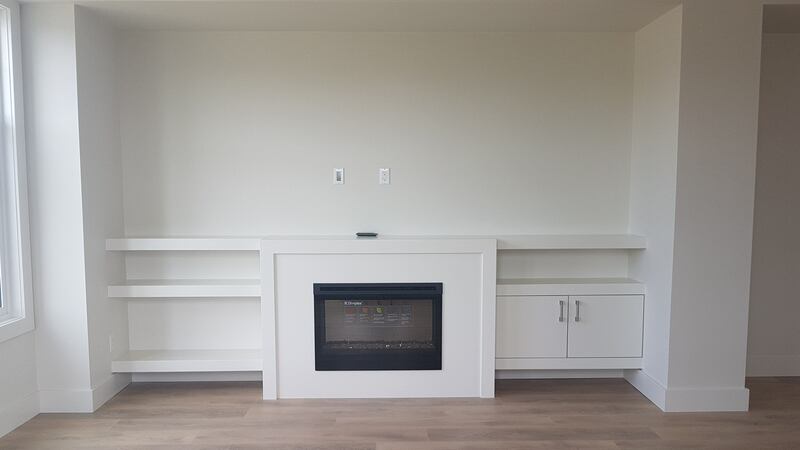 Custom upgrades include a fireplace and custom millwork cabinetry in the living room, and a washer and dryer plus our standard stainless steel appliances and quartz countertops. 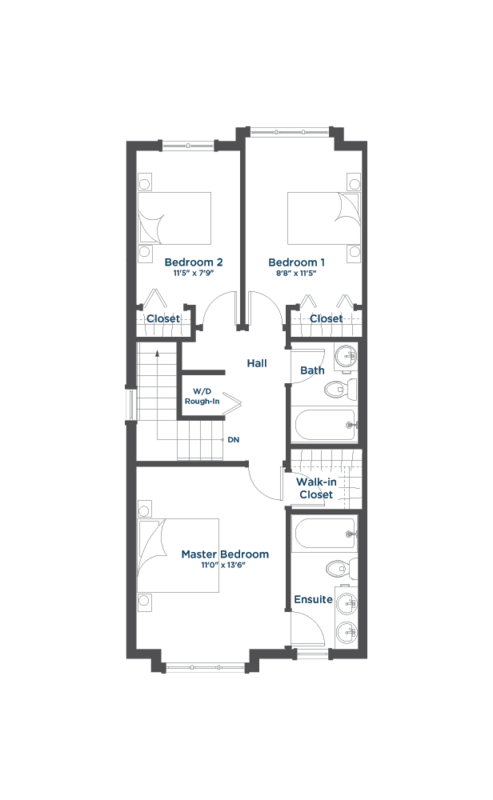 This home is ready for you to move in this summer! 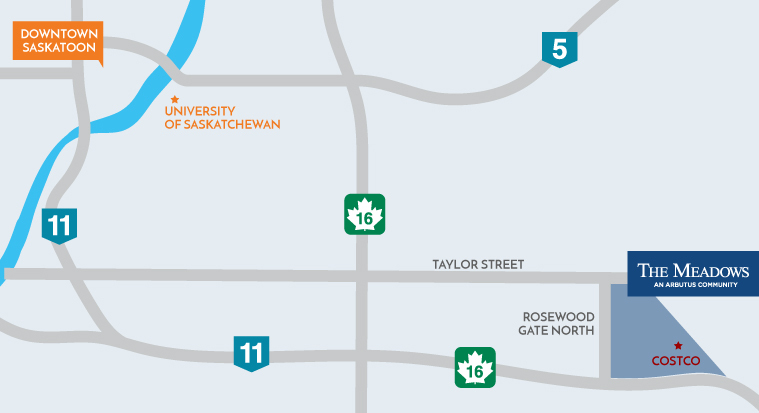 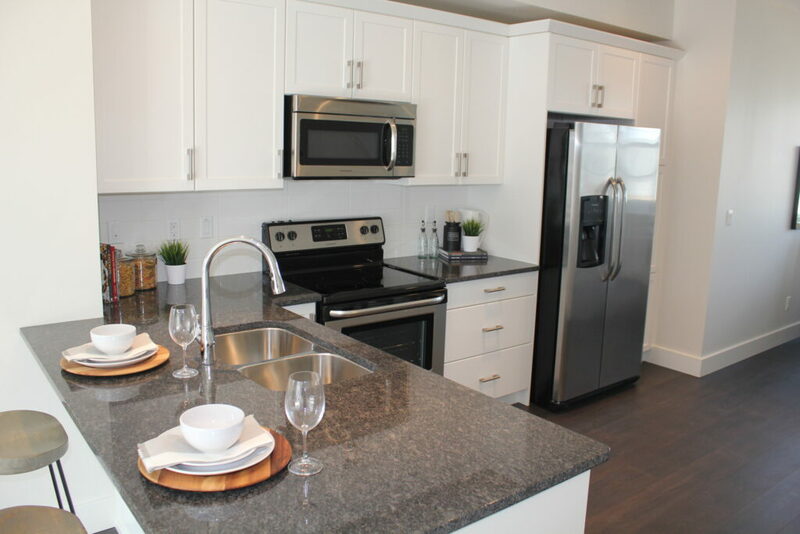 Call 306.291.8785 or email sales@meadowsliving.ca.